Collaboration & Presentation Stations, Touch Tables, and Digital Display Software. 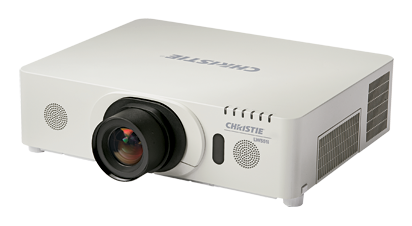 When you demand the highest resolution, the highest frame rate, unrivaled image fidelity and proven reliability, look no further than the Christie Mirage Series of advanced 3D stereoscopic projectors. 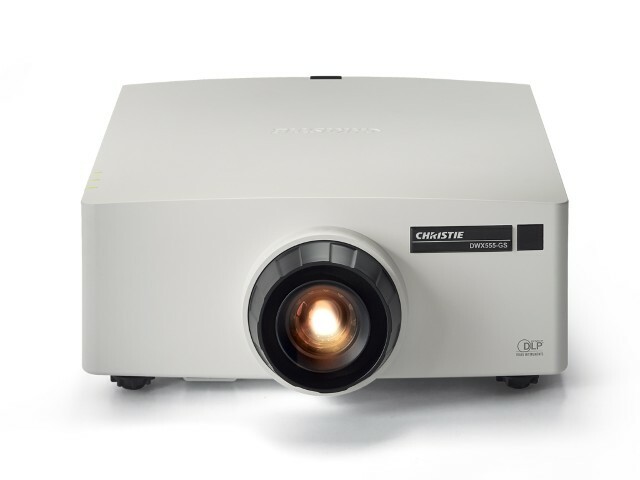 Christie 1DLP projectors deliver exceptional image quality, flexibility and versatility. 1DLP technology is reliable, providing continuous operation with no image degradation to give you the ultimate in value for your investment. 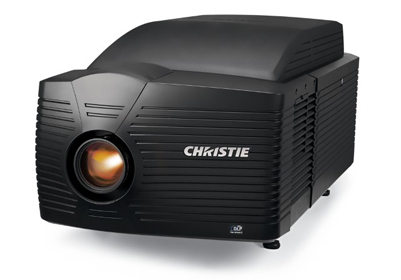 The Christie 3DLP projector line up outshines the alternatives by using light more efficiently. 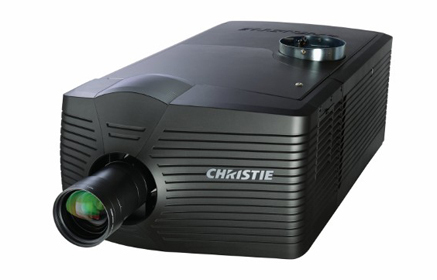 The Christie 3DLP projector can display any image, data or video, with clarity and brilliance. 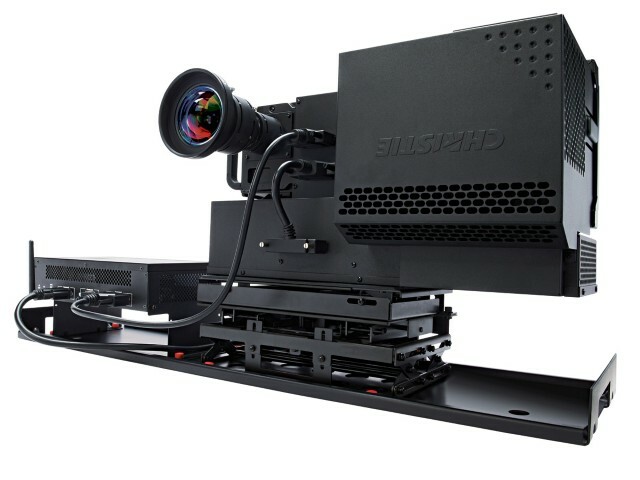 The Christie 4K projector is built on superior 3DLP technology. It offers ultra-realistic images and smoother video at 60Hz made possible by Christie's new TruLife electronics – a breakthrough in high frame rate and high-resolution video projection. Available in three resolutions (WXGA, HD, WUXGA), these projectors deliver accurate color reproduction, image quality and high-brightness. Christie offers a broad range of affordable LCD projection solutions. 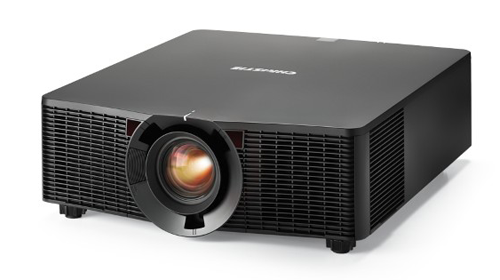 With brightness and resolution options, Pro AV connectivity capability and reliability, you can choose the projector that will be a best-fit for your application’s requirements. Our rear projection systems support a wide range of resolutions and display sizes and use Christie's proven, leading-edge technologies. 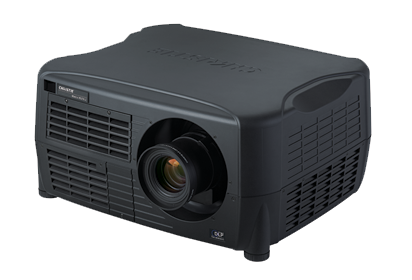 Part of the newest generation of high-performance, high-brightness, LED rear projection engines, they boast over 1350 lumens in brightness capability – the brightest LED projectors available. The Christie Solaria Series continues to meet both exhibition and post production studios demands for 2D and 3D presentations for feature film and alternative content. 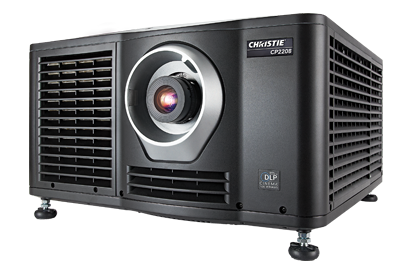 Now available with Christie Previsto High Frame Rate technology, Christie digital cinema projectors meet the expanded needs for choice in display rate, brightness, resolution and cost of operation. 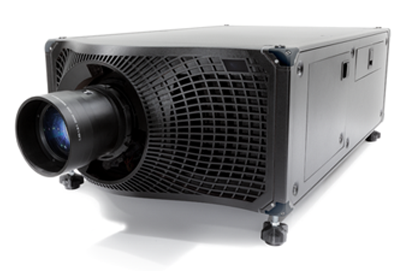 The Christie Matrix simulation projection line employs two alternative illumination technologies: arc-lamps and LEDs. These are represented by the Christie Matrix WU7K-J, the Christie Matrix StIM/Christie Matrix SIM, and the Christie Matrix StIM WQ/Christie Matrix Sim WQ. DisplaySystemWorks.com is a division of Virtual Graffiti Inc, an authorized Christie Digital Systems Partner.